Weeks before its first anniversary, local channel Bay TV Swansea is requesting to have its local programme commitments cut. It comes as the channel struggles with funding and coverage. In July, when the channel turns one, it is due to increase its local hours from 17.5 hours a week to 20 hours a week as part of its original licence commitments. But Bay TV has written to Ofcom requesting that its commitments be reduced to 7.5 hours a week. Speaking at a Welsh Assembly Committee on news journalism, Bay TV Swansea's boss Peter Curtis said the channel had already reduced news content and axed two posts at the station. 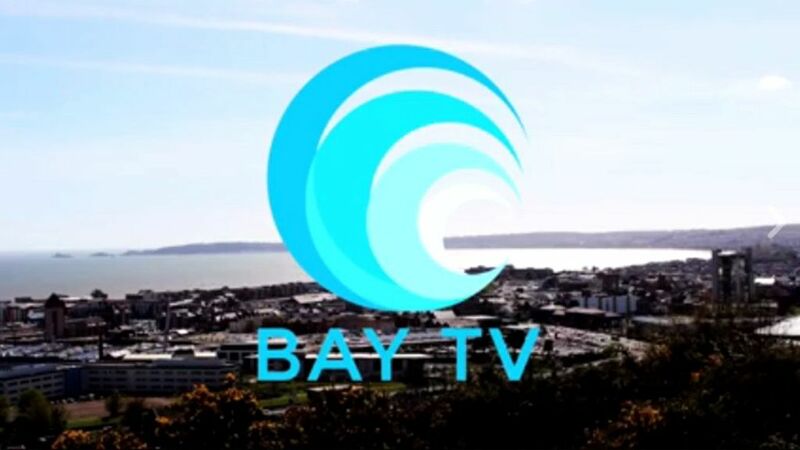 He confirmed Bay TV Swansea had lost £4,000 in monthly income following the ceasation of syndicated programme Digital Nation, which showcased news reports from local channels across the UK and also streamed on the BBC iPlayer. A deal to simulcast vintage movie channel Talking Pictures remained a "vital part" of its income, he added. The channel currently does not offer any local content at the weekend in favour of the Talking Pictures simulcast. In evidence submitted to the committee, he indicated that Freeview coverage from the Kilvey Hill transmitter, from where the channel is licensed to broadcast, means it's a "lottery" as to whether viewers can receive the channel. Without funding to go on Sky, it had focused on delivering news to an unknown audience on social media. Speaking at the Committee session, he also cited economic conditions for lower than expected commercial revenues. A Decision Maker from a pool of senior Ofcom executives is due to review Bay TV Swansea's licence variation, with a decision based on whether the proposed changes will threaten the overall character of the service.